Kevin Barron has worked in industry and consulting for more than 25 years. He has led teams, worked on projects and delivered training across many sectors including banking, media, retail, wealth management, telecommunications, transport, IT services, utilities, local and national government, and manufacturing. He has facilitated hundreds of workshops in the UK, Australia, New Zealand, Sweden and Germany. He is also an experienced business analyst and agile practitioner. Are your meetings a waste of time? Get productive. In today’s fast moving business environment, you need to make the most of people’s time, energy and knowledge. The book is aimed at business users who have limited time and budget to achieve their objectives, but wish to do so in as inclusive, consultative, yet efficient a way as possible. It provides pragmatic advice of immediate use to both novice and practising facilitator. 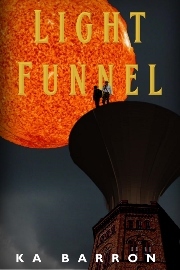 It can be read end to end, or you can dip into it depending on your need. 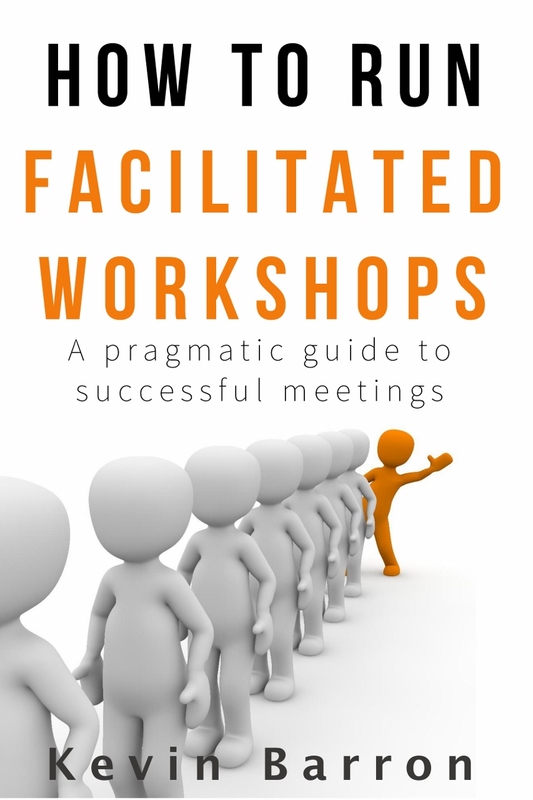 This book is packed full of advice and techniques to help you prepare for, run and follow up on facilitated workshops. Not only is the process described, but there is advice for dealing with problems along the way, notably managing behaviour that can kill productivity and collaboration. There is a focus on planning the workshop and setting out the agenda. A set of sample agendas covering a wide range of project scenarios is included. With the advice in this book, gleaned from twenty years of experience in industry and consulting, you can pre-empt problems and be well on the way to saving time and achieving usable outcomes that will accelerate your projects.